After a few false starts and a lengthy delay, the worlds tallest tower has finally been given a start date to begin construction. 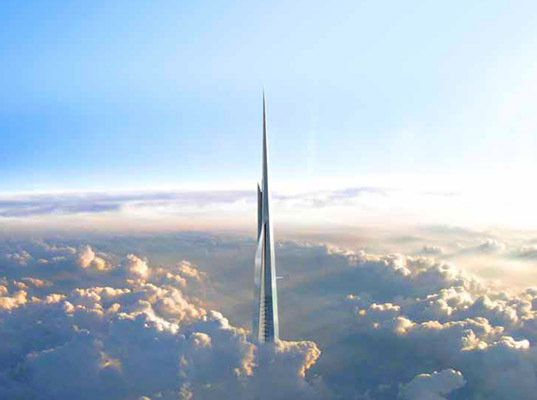 When it is completed, the Kingdom Tower will eventually stretch 3,280 feet into the Saudi Arabian sky, but up until now it hasn’t even gotten off the desert floor. In 2012, crews sunk a 330 foot deep foundation into the sand but not much else has happened since then. Now the project has been given an April 27 start date and things are finally moving ahead.